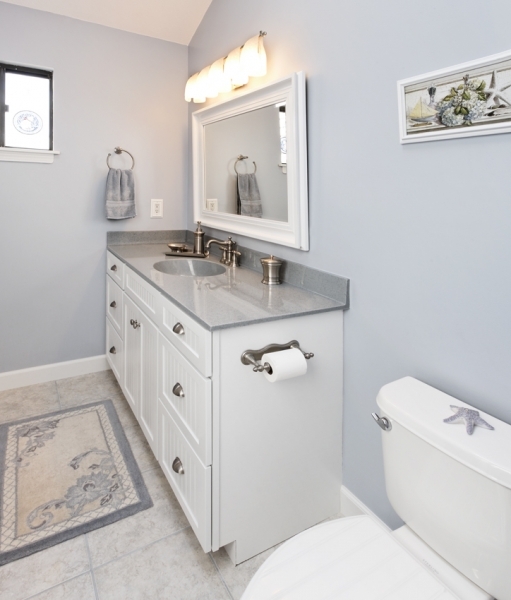 One of the first things homeowners think about when making remodeling plans is the potential return on investment. 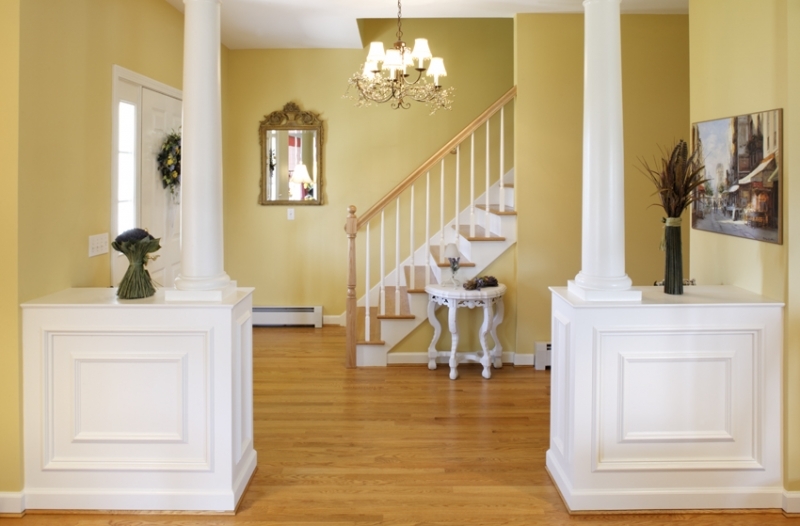 Contractors know that some types of projects deliver significant value, whether or not the home will be sold afterward. 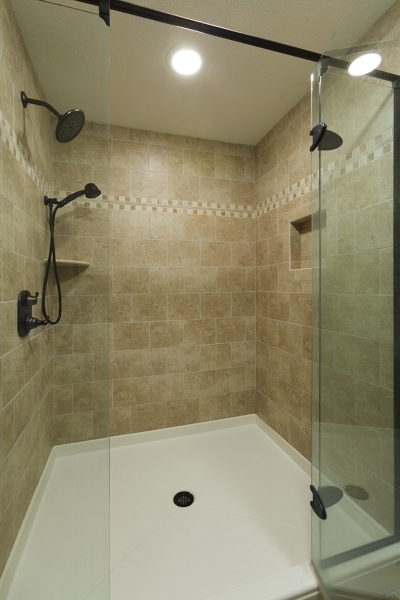 Luckily, basement remodeling is high on the list of most desirable projects for this reason. 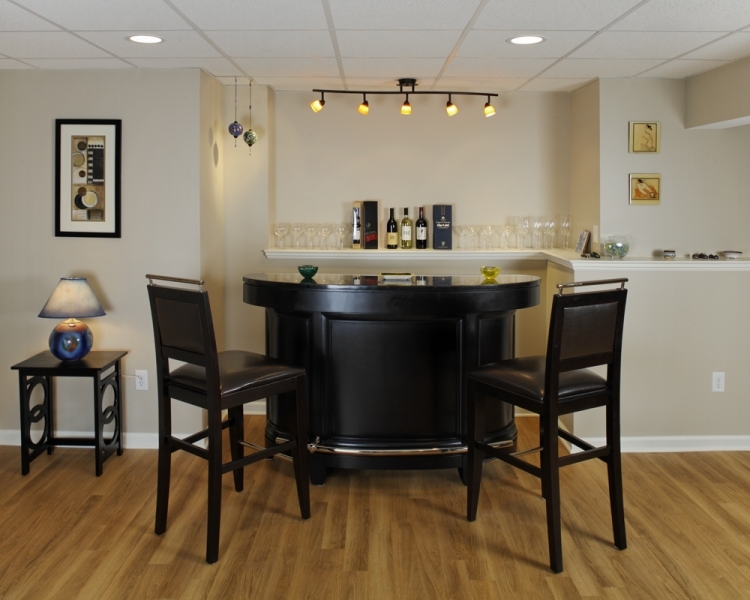 By finishing your basement, you can increase the value of your home while adding living space. Affordability – ROI is directly related to the amount you spend, so you need a project budget that you can handle without stressing your finances. If you finance the remodeling project, servicing the loan should not be a challenge. If you can get quality work at a lower cost you will get a better ROI. The selling price – many homeowners undertake basement remodeling projects in line with future plans to sell. The resulting increase in price will not be the same for every home, even with similar basement improvements. Converting a basement is much cheaper than adding a room to the home. With extra living space the asking price will be higher, but with lower costs. You might be able to get back as much as %50 or more of every $1,000 you spend to upgrade. The housing market, and the value of the home will impact the ROI for the remodeling. 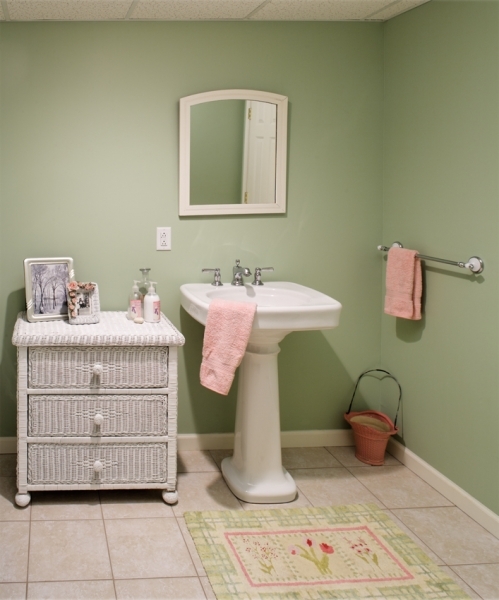 The purpose – a remodeled basement does not have to be a spare bedroom. 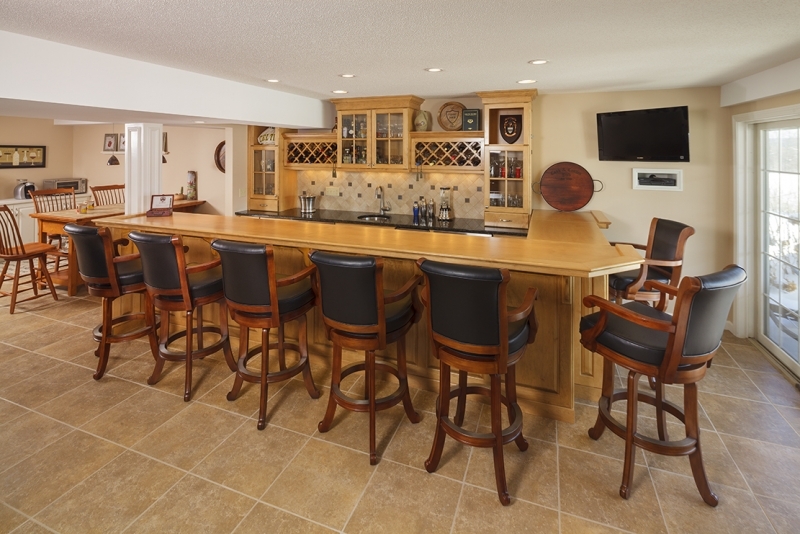 A few of the many options are home gym, home office, entertainment room and a party room with a bar. The ROI on your basement remodel will be impacted by other factors as well. One of the main concerns is the current state of the basement. The worse the condition, the more money it will take to make it attractive and usable. This can diminish the returns you get for every dollar spent. You also have to consider the average home prices in your area, as you could make improvements but find that a buyer is unwilling to above a certain price. Choose a reputable contractor who can help you to work out the best ways to improve your basement and make this investment worthwhile.